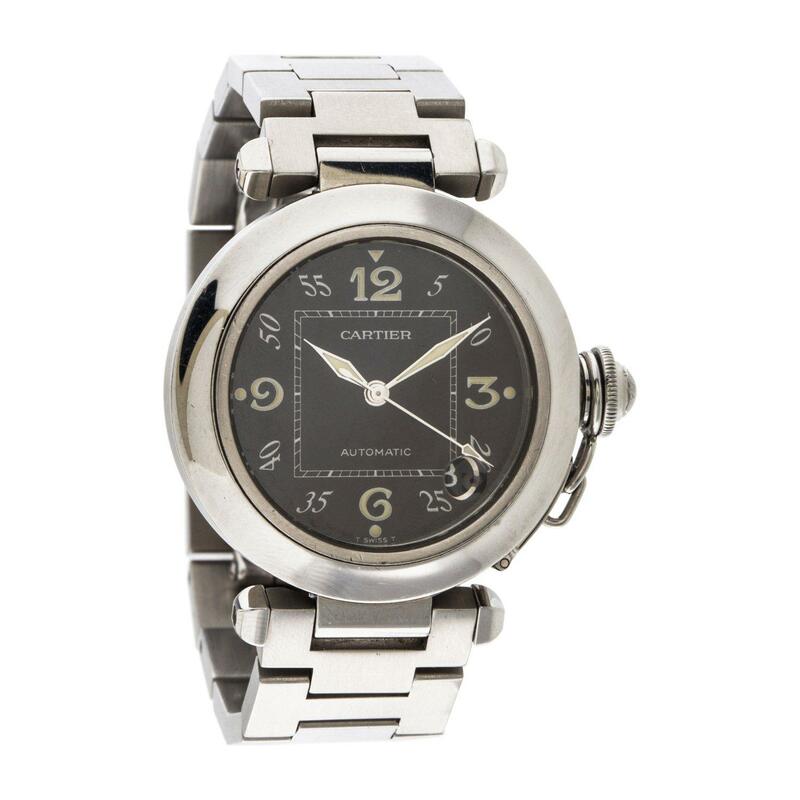 Ladies Cartier Pasha C De Cartier stainless steel wristwatch. Measures approx. 36mm in diameter. Wrist size 6.5 inches.